Easter is just around the corner. Are you ready to decorate and celebrate your Easter holiday? 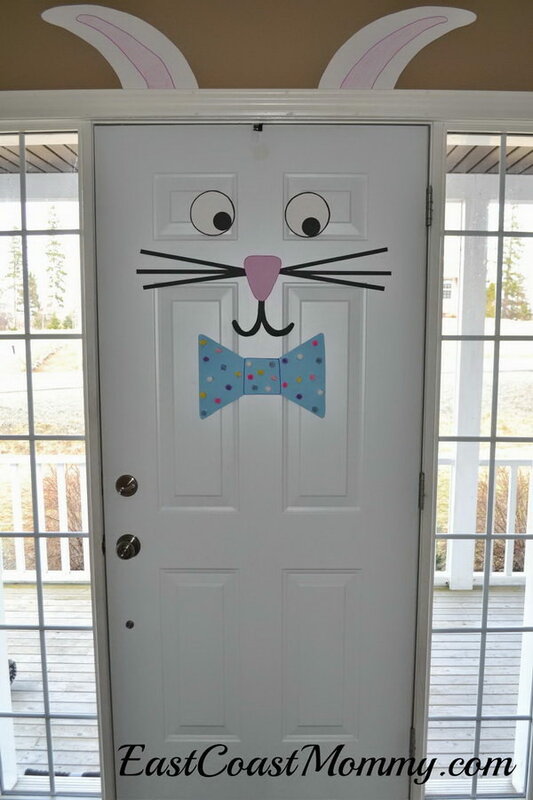 If you’re running out of Easter crafts ideas, you are in the right place. 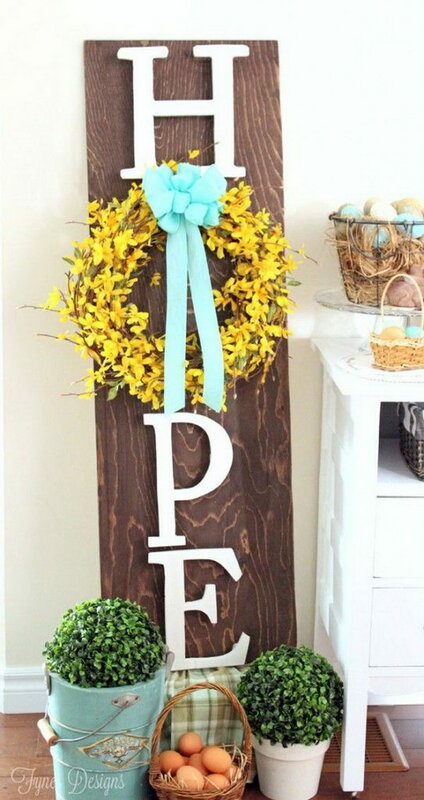 Here we have a great collection of DIY ideas for your Easter décor needs. 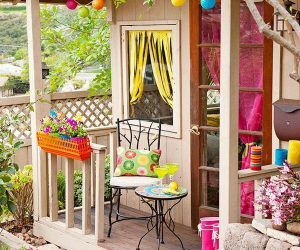 From well-refined Easter eggs, colorful blossoming flower centerpieces to Easter inspired desserts, we have something for every DIYer in this collection. 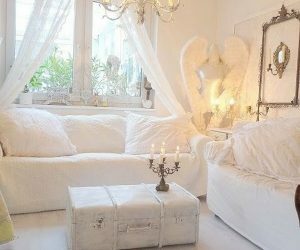 Take time to browse these ideas and you are sure to find something that is easy and fun, gives off the festive mood and allows you to show off this Easter. Use washi tape to make shapes to add to painted jars. Perfect for your Easter table decoration! 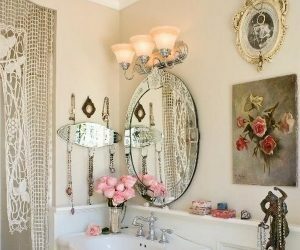 Get the steps via the country chic cottage. This DIY Easter Egg wreath is so adorable and both easy and cheap to make! A holiday craft that’s perfect to do with kids. Learn about the tutorial via the soccer mom blog. 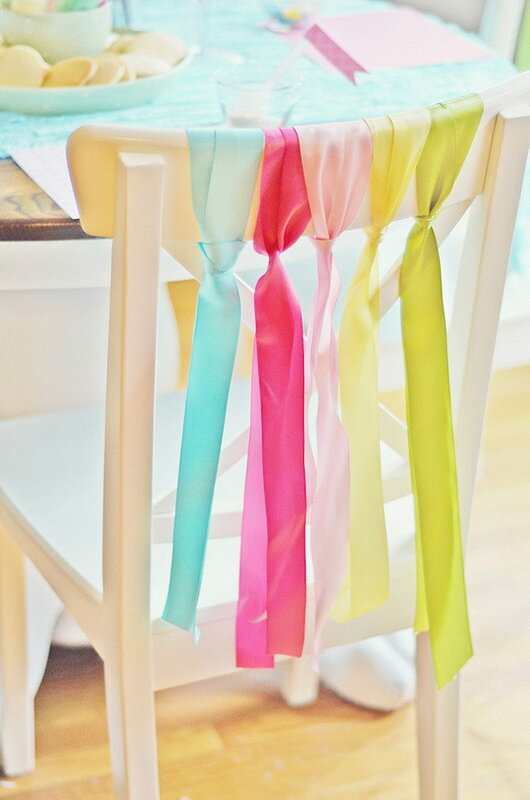 Really simple for you to make and will look so cute as part of your spring and Easter decor! Get the tutorial via a cultivated nest. 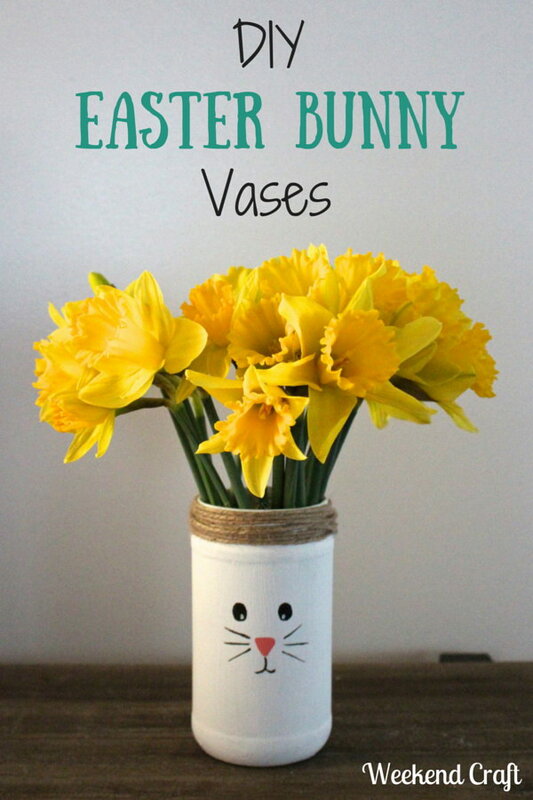 Make a great vase for the dinner table on Easter. Super easy and quick to make. It is also a great holiday craft that’s perfect to do with kids. See the steps via weekend craft. A creative way to make an Easter egg shaped basket with string. This is a great Easter craft that you can make with your kids. They must have a lot of fun! Check out the tutorial via hmh designs. 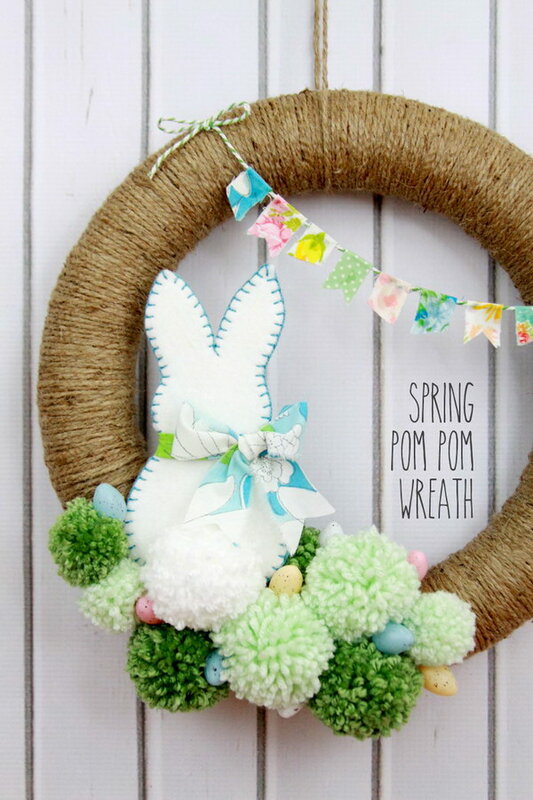 This adorable Easter pom pom wreath is super easy to make with felt Easter bunny, pom poms, mini eggs and a tiny little fabric bunting. Get started to make your own with the tutorial via Lil Luna. This Easter basket is easy and inexpensive to make with your kids. It makes a great decoration for your Easter table. Get the full tutorial via Living Locurto. 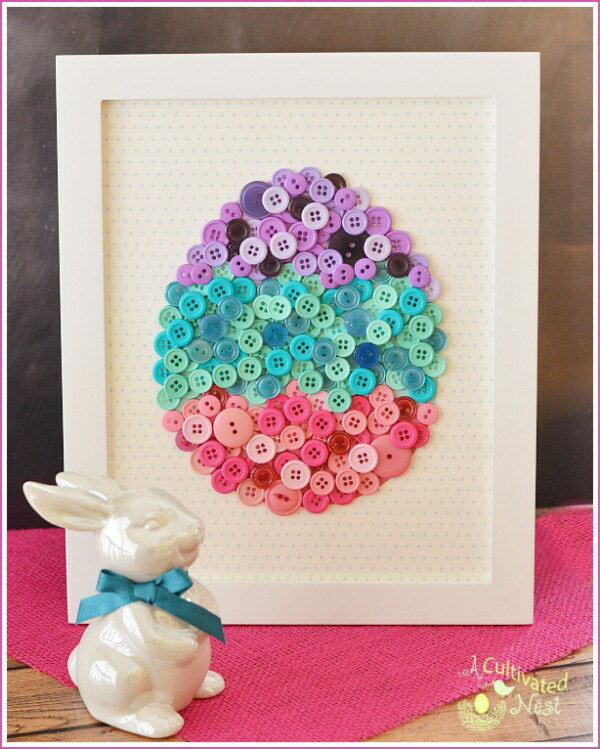 All you need are M&M’s, Peeps and some flowers to make this cute Easter Craft. 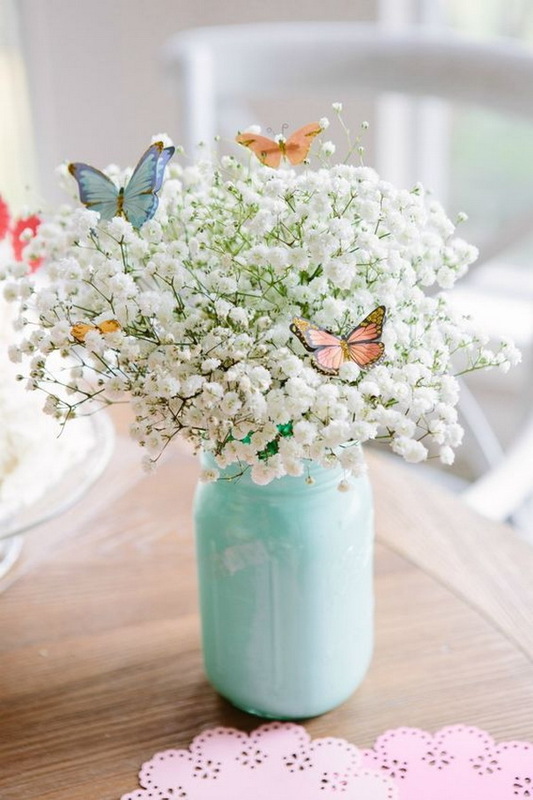 This adorable easter centerpiece will be favorite one! See details and instructions to make via two sisters crafting. 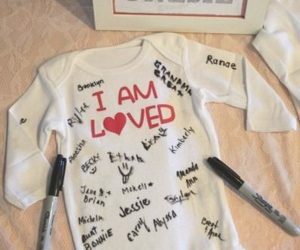 A super fun and easy craft to do with kids this spring! Tutorial via eclectically vintage. DIY Paper Dahlia flowers are perfect for Spring or Easter decoration. Start to make your own with your kids now! 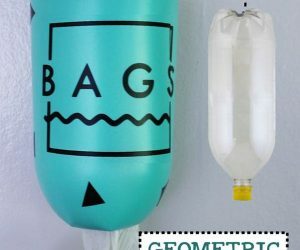 Tutorial via craftaholicsanonymous. Create easy and sparkly Easter Eggs using sequins. 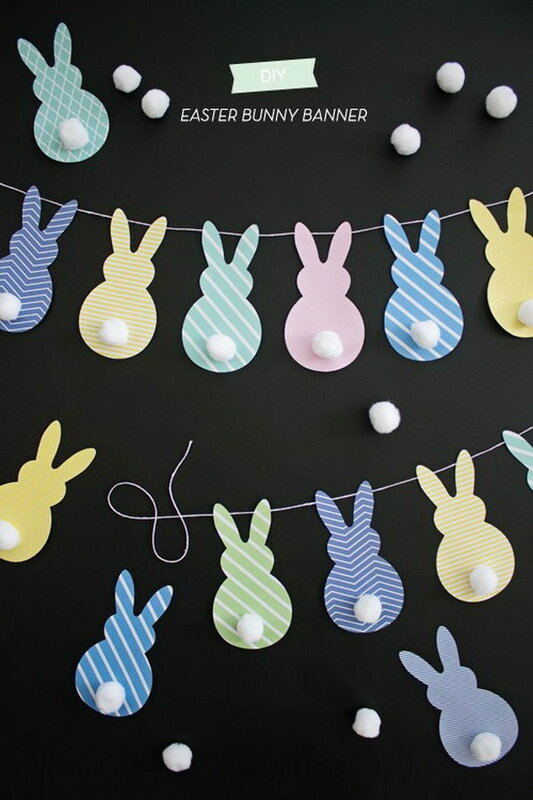 Super easy and creative decoration idea for Easter! Tutorial via michaels. These easter peeps pops are super cute and adorable. Super quick and easu to make with very few ingredients. It is perfect as sweet treats in your Easter party! Tutorial via love from the oven. 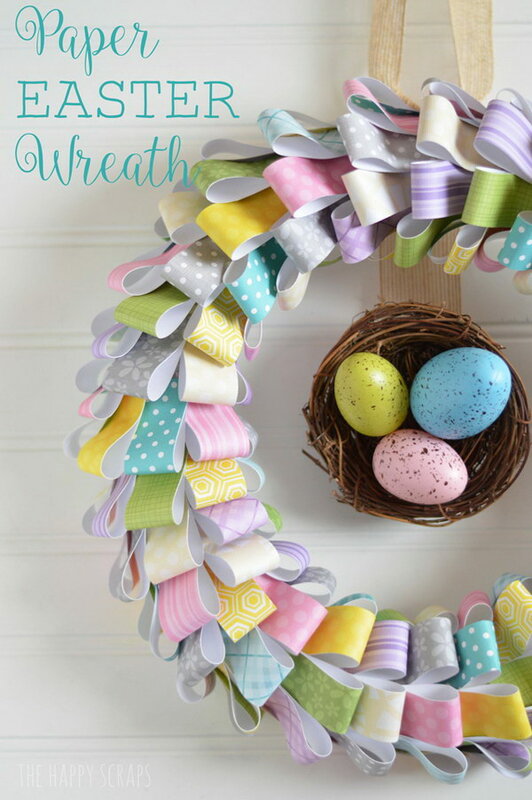 Learn how to make this fun and colorful Paper Easter Wreath via the happy scraps. Just several simple steps to DIY your confetti Easter eggs for your holiday decoration. See the steps via a pumpkin and a princess. These Easter bunny treat jars are quick & easy to make! They also make great gift ideas for the neighbors and teachers. Get the details and tutorial via happiness is homemade. These adorable yarn wrapped easter eggs make perfect decoration idea this spring holiday! Super easy and quick to make! Tutorial via the happy housie. 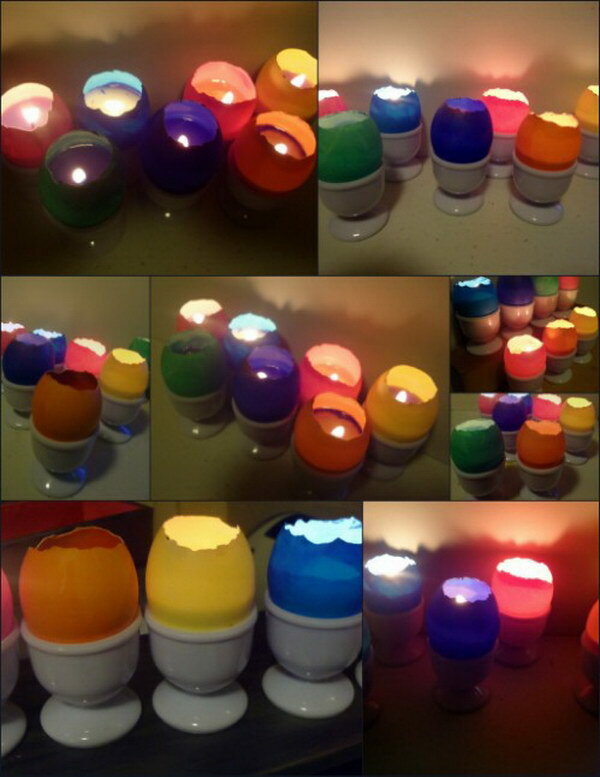 Dye the empty large eggshells any color you want or any combination of colors to make these beautiful votive candles. They make a beautiful display for your table, mantel or anywhere you want a bit of Easter décor. Get the tutorial via hub pages. Check out the outstanding bunny-shaped napkin decoration idea here. These DIY disney frozen easter eggs are seriously adorable! You can create them with double sided adhesive, glitter, and rhinestones. Check out the tutorial via a pumpkin and a princess. This cute egg-shaped dessert tray is made with chocolate bunnies and jelly beans. What a simple but great dessert idea for an Easter gathering! Get started to make one with your kids. Instructions and details via my momma told me. 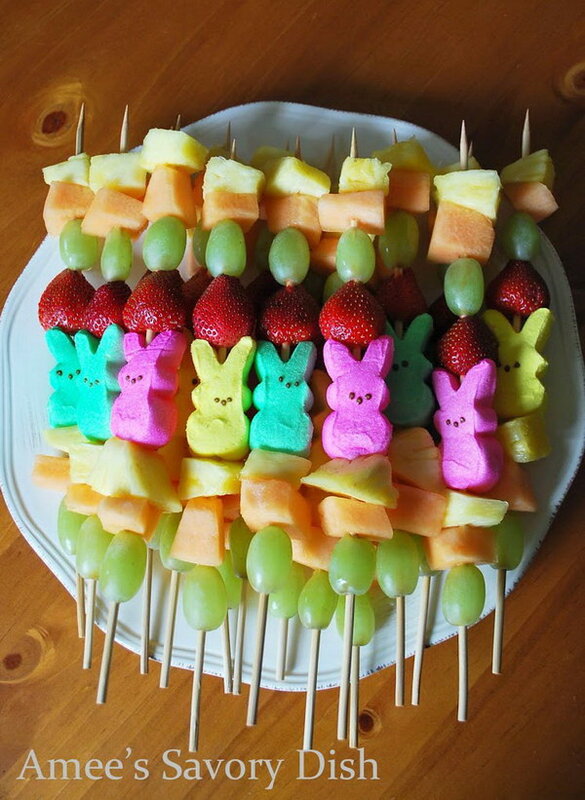 A fun and fast dessert idea for Easter with these Easter themed Peep Fruit Kabobs. Kids will love eating anything on a stick! Check out the details via Amee’s Savory Dish. This Bunny crossing sign is made from fence pickets and perfect for Spring and also sweet for Easter garden decoration! 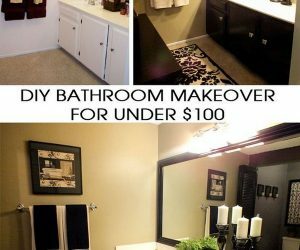 See the DIY tutorial via confession of a serial DIYer. This Easter egg tree is easy to make at home and looks so adorable. It can bring the perfect touch of spring and Easter to your home. See the full instructions via peanut blossom. 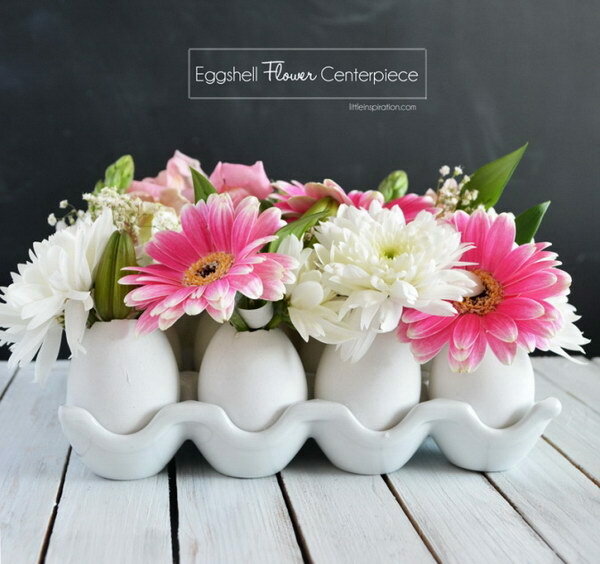 This eggshell flower centerpiece is super fun to make and would be awesome and fabulous on the table. See the steps to make it via little inspiration. 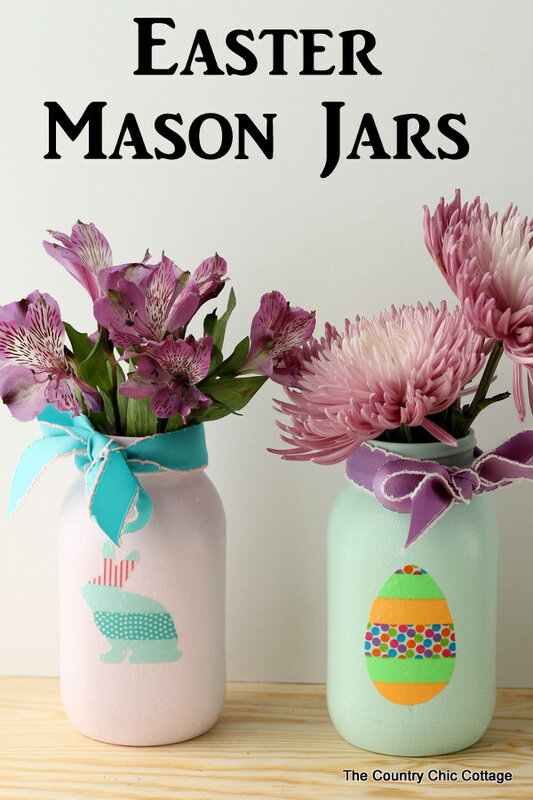 These painted mason jar vases are easy to make and make a great spring or easter decoration or a cute and inexpensive gift! Get the full tutorial via I heart nap time. 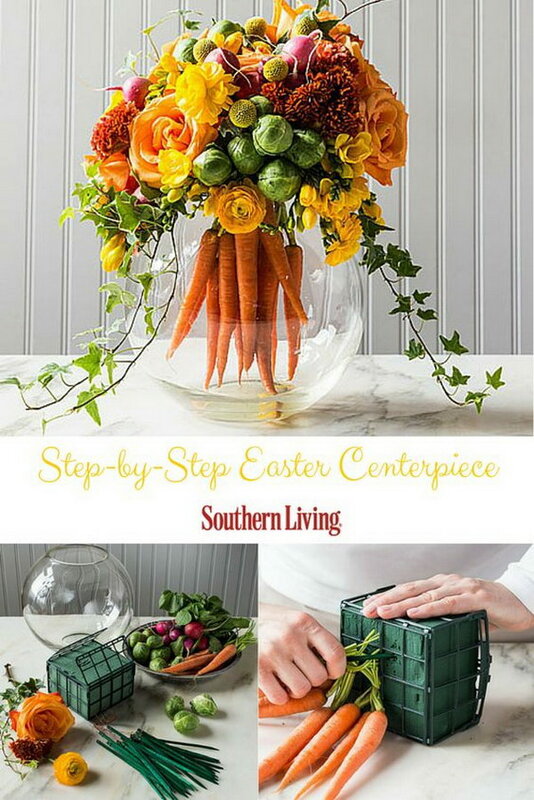 Make this beautiful and natural Easter inspired centerpiece with traditional floral arrangements and a bouquet of bright carrots. Follow the full tutorial via southern living. Use embellished plastic Easter Eggs and some colorful seed beads to make this beautiful and pretty Easter Egg candle holder. 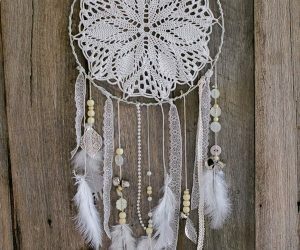 Get the step by step instructions via two sisters crafting. These DIY Carrot Easter Pinatas are made from old party hats! Quick and wasy to make with kids. Get the tutorial via by Stephanie Lynn. Another easy and fun Easter craft that you can make together with your kids. Check out the full tutorial via the celebration shoppe. Check out the full tutorial via design improvised. Get the tutorial from fynes designs. 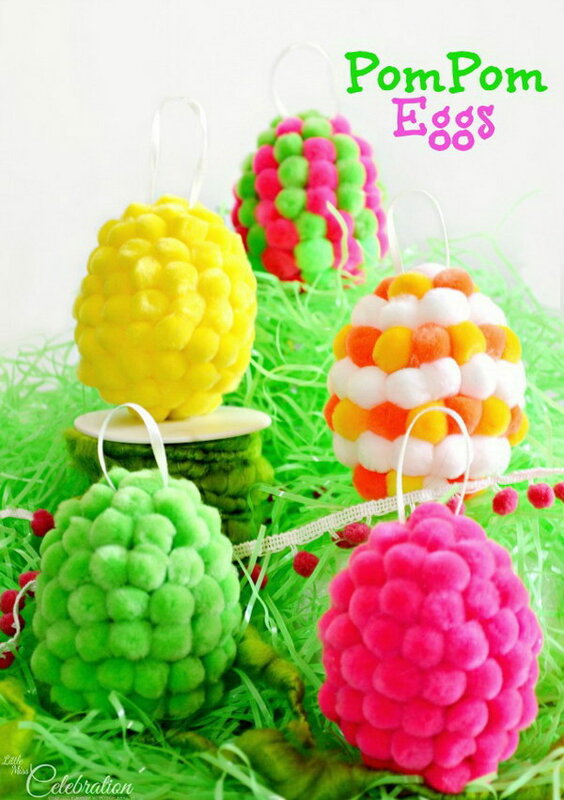 Turn white, plastic eggs into bright and colorful PomPom Eggs! They are great to decorate the house for Easter or for an indoor family egg hunt. Get the tutorial via little miss celebration. Get the steps via like-the-cheese. Super simple and fun to make these colorful Easter Egg pinatas for your Easter decoration! See steps from oh happy day. The ideas you shared are just awesome. 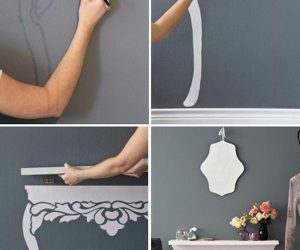 I always search DIY tips in google and until now you are the best find. 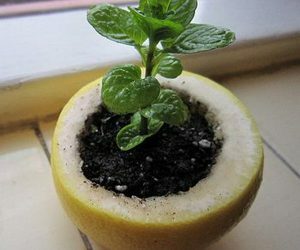 Thanks for sharing those wonderful DIY ideas. Thanks so much for featuring our Easy Egg-Shaped Dessert tray in your round up! Great post! Got some lovely ideas for recycling projects for my girls. We are making a “recycled Easter” this year and we are not buying any decoration, but making it from materials we already have at home. Than love the idea and every new project is welcome in our plan. Thank you for sharing!